The PM likes advising students before their exams. Surely, at present, there is no greater 'exam warrior' in India than Rahul Gandhi? Hai na, Modi ji? We don’t know if Rahul Gandhi has watched Uri yet — but his josh is high indeed. On February 7, the Congress President challenged Prime Minister Narendra Modi to a direct debate. 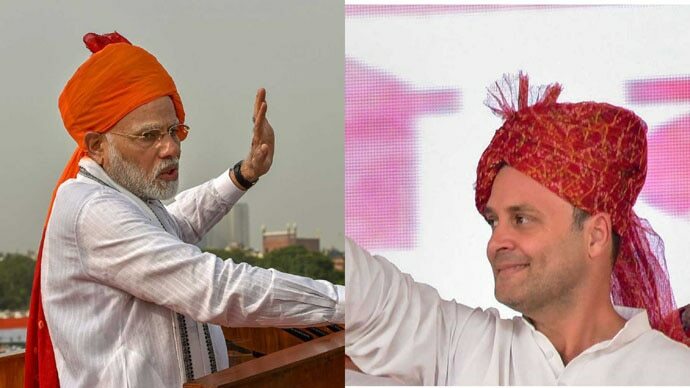 Was Rahul right in challenging him? Well, why not? And now that he has, we really want Modiji to accept the challenge. Ranbir Kapoor has been trying to ‘come of age’ for almost a decade now — from Wake Up Sid (2009) to Ae Dil Hai Mushkil (2016). The only one to beat this #10yearchallenge is Rahul Gandhi. Headlines have been proclaiming his ‘coming of age’ since 2009, but the jury is still out on that. There can be no better way to settle this question than a direct debate with the PM, who has long experience of election campaigning, debating in Parliament and the state Assembly, and is undoubtedly a combative and compelling orator. Let them have a one-on-one. If Rahul can ace this test, the man once mockingly called 'Pappu' will have truly passed. As elections come closer, on one side, we have the TINA-ites: There Is No Alternative (to Modi). Then, there are those who don’t particularly like the BJP in its present form — but are scared of any Eena Meena Deeka becoming the PM if a khichdi coalition comes to power. All the PM hopefuls, thus, — Behenji, Didi, KCR garu — should ask Modiji for a debate. The one whose challenge the PM accepts automatically becomes his challenger-in-chief for the 2019 polls. No kich kich, no jhik jhik. As all of us have by now noticed, the PM and Rahul Gandhi talk about each other A LOT. Instead of telling us what they intend to do for the nation, both are busy talking about what the other has done/not done. 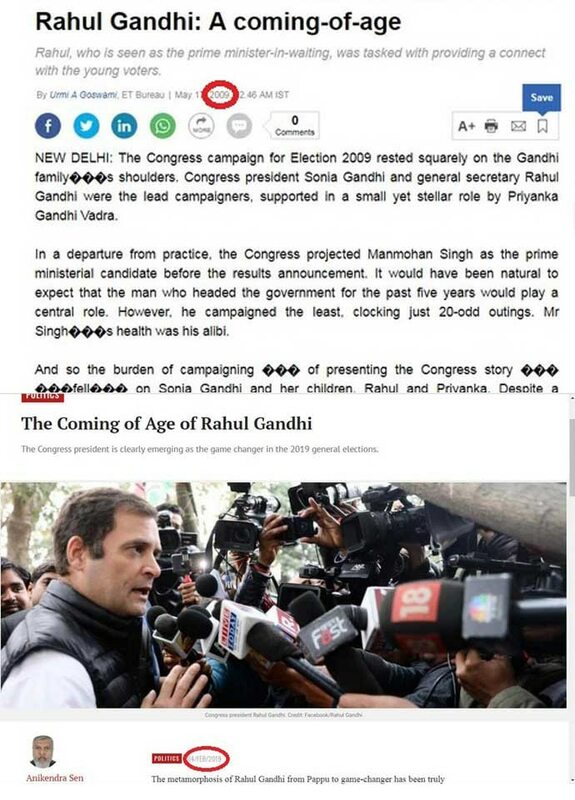 Sample just one day’s work: On February 7, Rahul Gandhi made this rather mystifying comment: “China jaan gaya ki iski chappan inch ki nahi chaar inch ki chaati hai (China knows he has a 4-inch chest, and not a 56-inch one)”. Maybe Modiji and Rahulji just need to sit down over, say, a hot chocolate (powered by cream courtesy gau mata) and have a good conversation. Instead of talking about each other, they should talk to each other. Hopefully, it will cure both of their obsession with each other. And then, maybe, finally, they might just start talking about voters. Think about the employment generation potential of such an event. Selling tickets in white and in black for the event. 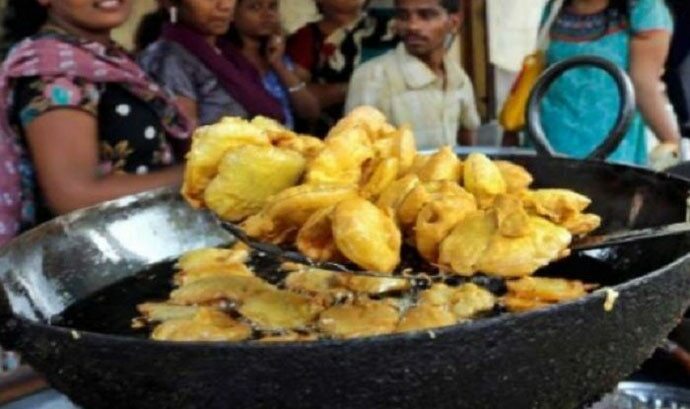 Selling chai, nimbu paanii, pakodas outside the venue. Making memes and jokes about the event. Betting on the winner. 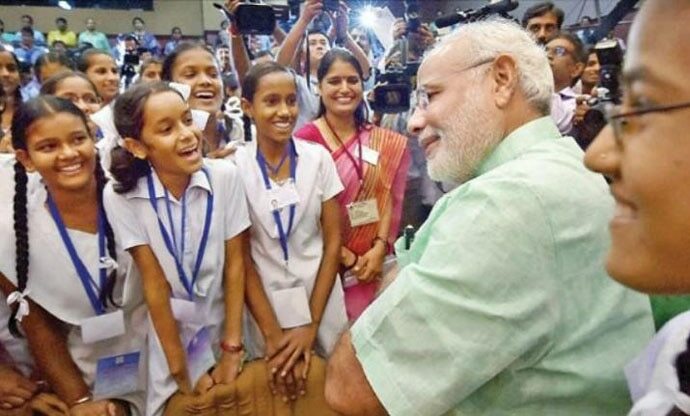 PM Modi likes advising students ahead of exams, as we saw recently with the ‘Pariksha Pe Charcha 2.0’ event. Heck, he even authored a book, Exam Warriors, on the subject. But surely, no student in India is facing a tougher exam right now than Rahul Baba? It is only fitting that the PM debates him personally, and helps him prepare. If Rahul can pass this agni pariksha, the General Election will be a cakewalk for him. Kya PM ne hamari sunli? If yes, hoping to hear the PM and Rahul debate soon. That will be the real je baat! Also read: PM Narendra Modi is wearing the 'hat' and he is wearing it in style!